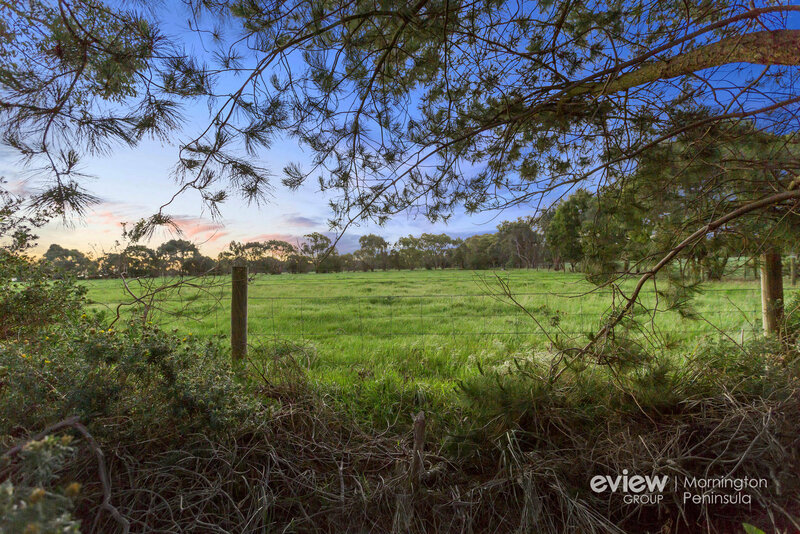 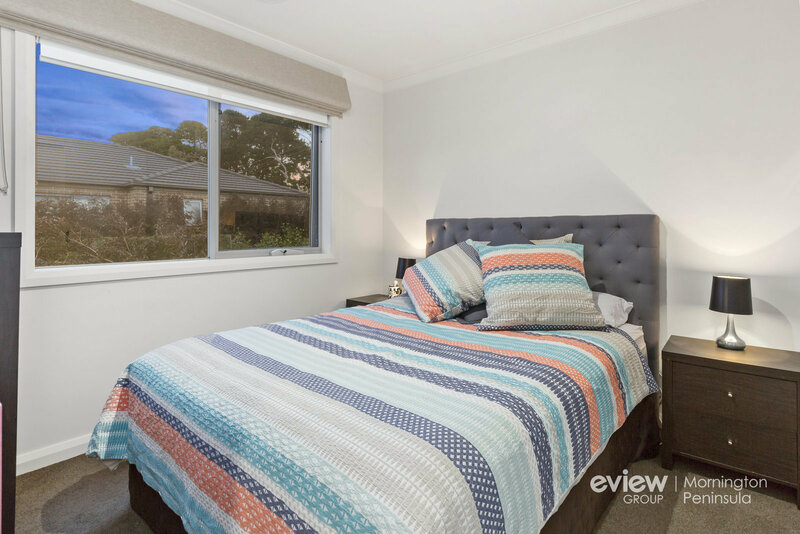 On the pretty fringe of Bittern township overlooking picturesque rural acreages, this three and a half year old (approx) three-bedroom unit offers sleek modern style together with rare peace and tranquility in a peninsula township that is gaining exciting popularity. 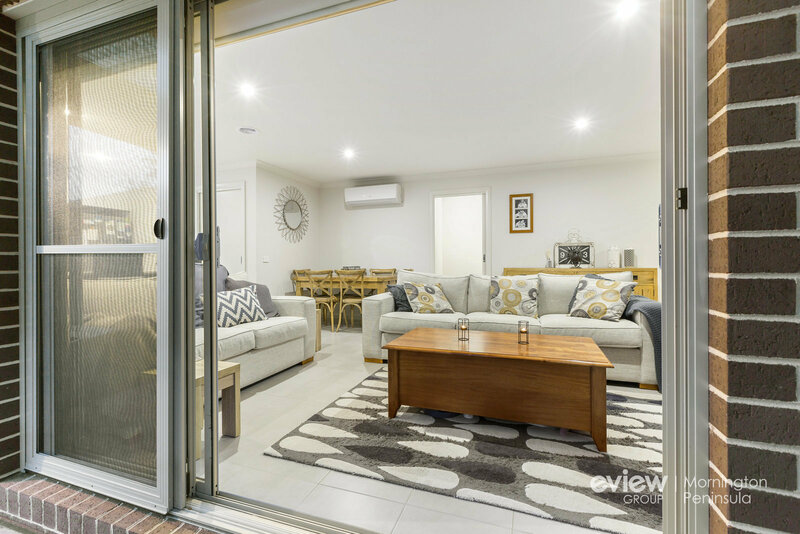 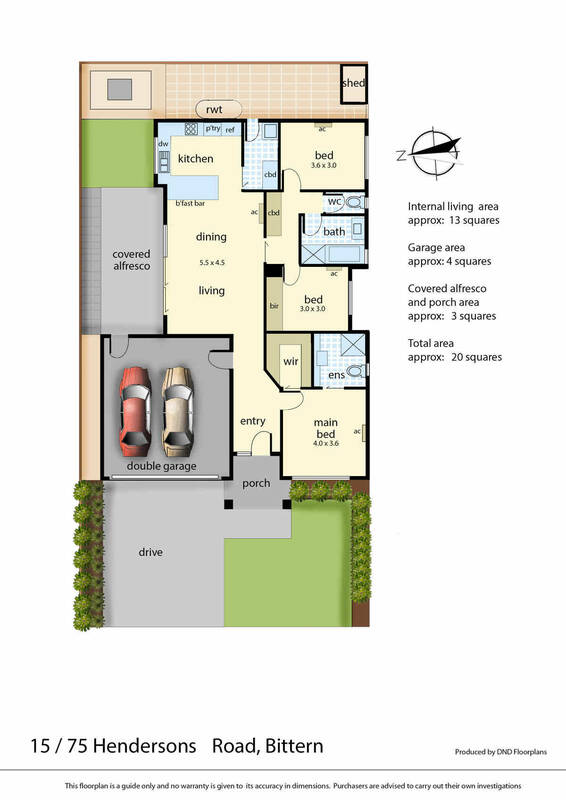 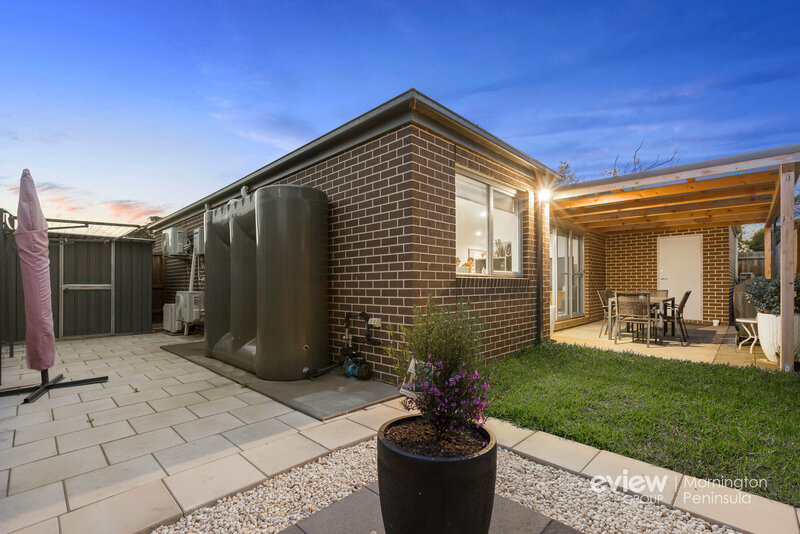 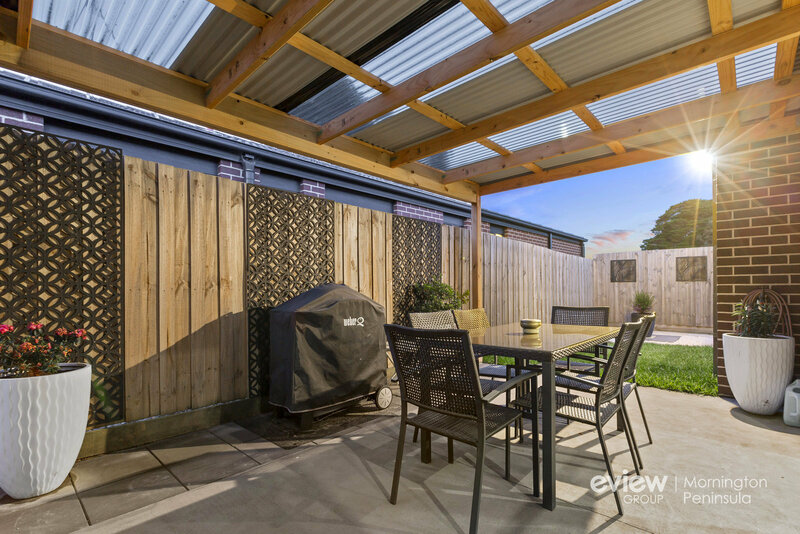 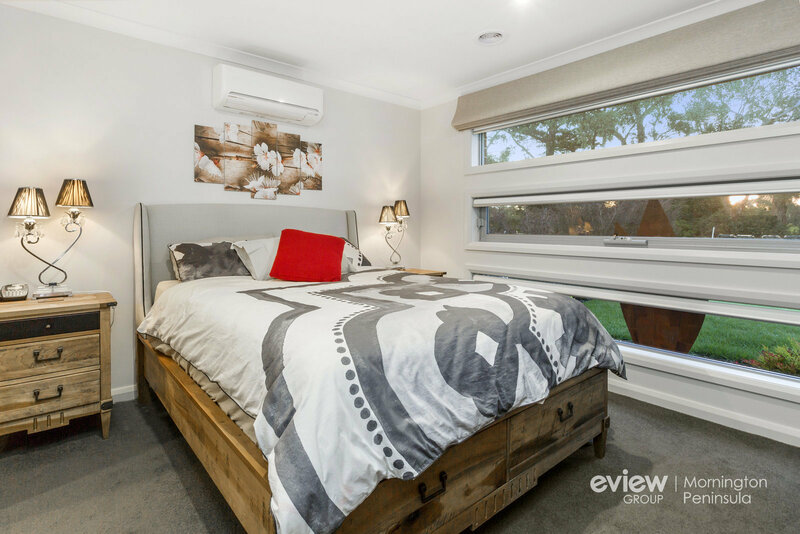 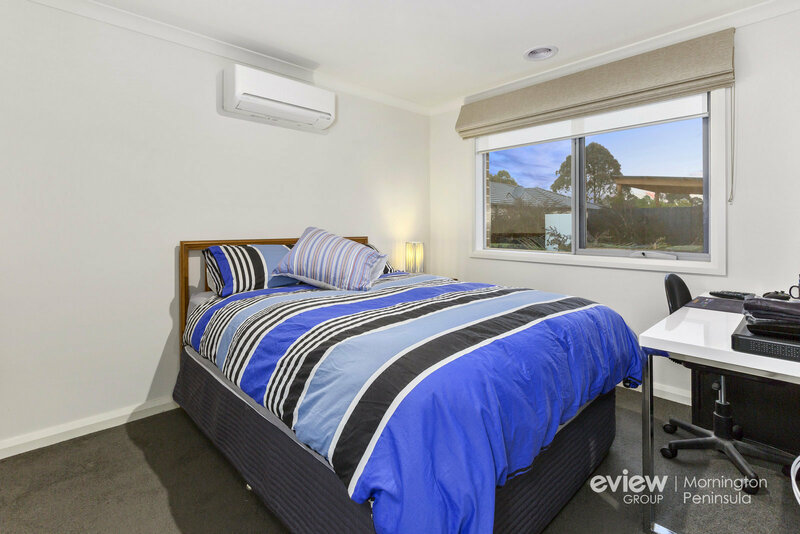 Enjoying front position in an appealing near new complex of units, the home has been much loved and immaculately kept including all the creature comforts from an ensuite and double garage to airconditioning and covered alfresco entertaining space. 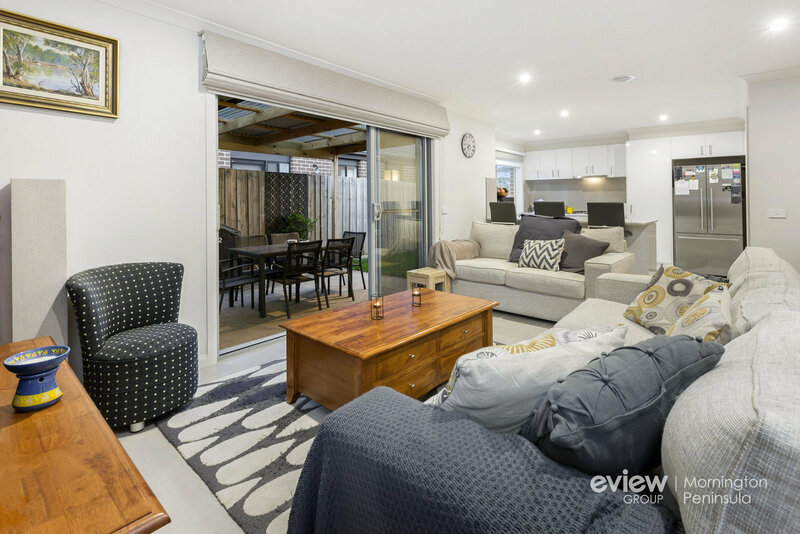 Behind sweeping lawns and generous off-street parking, the home includes an open plan lounge and dining room with triple-stacked sliding doors opening out to covered and uncovered alfresco options. 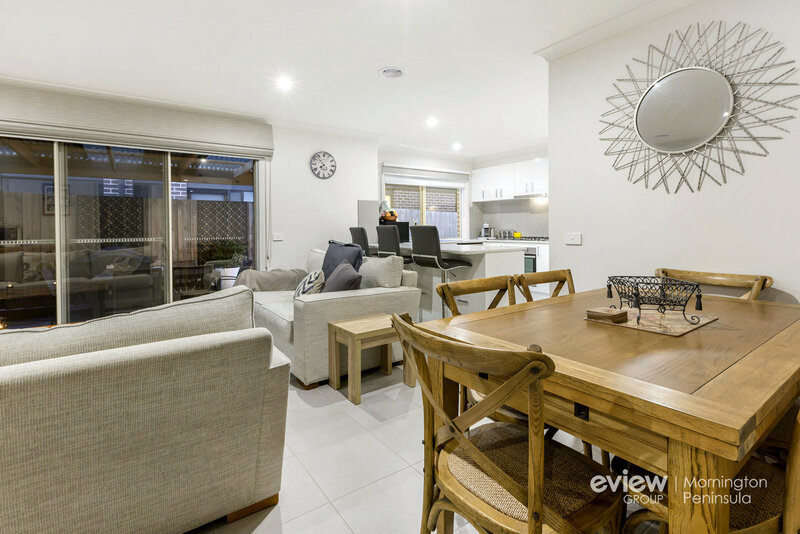 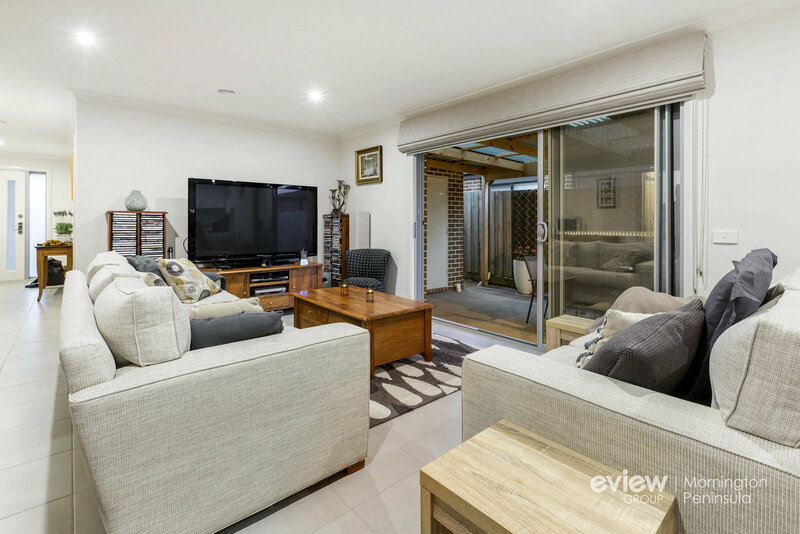 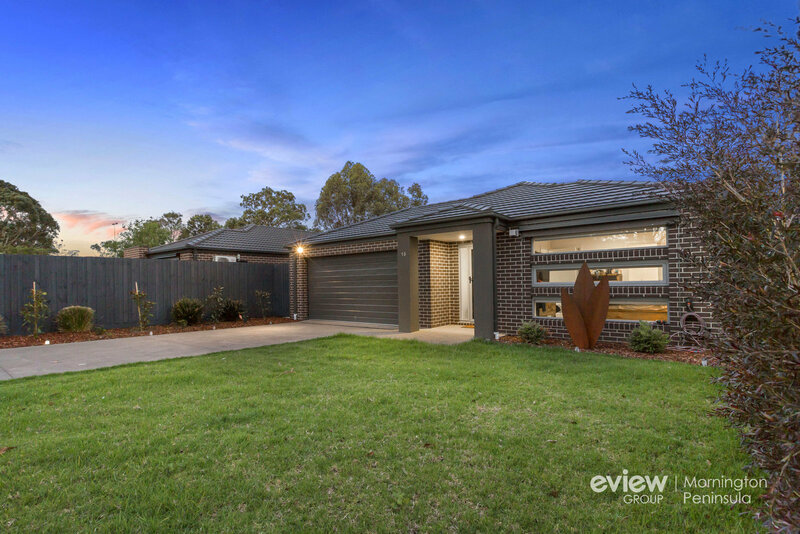 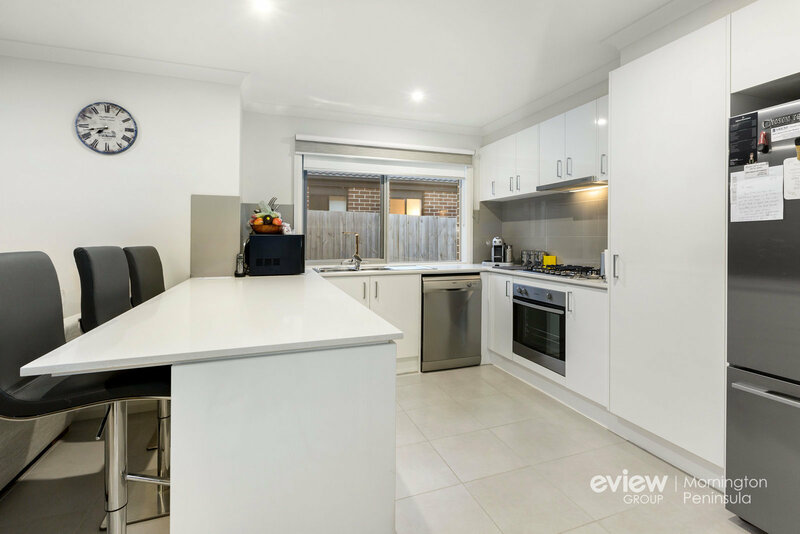 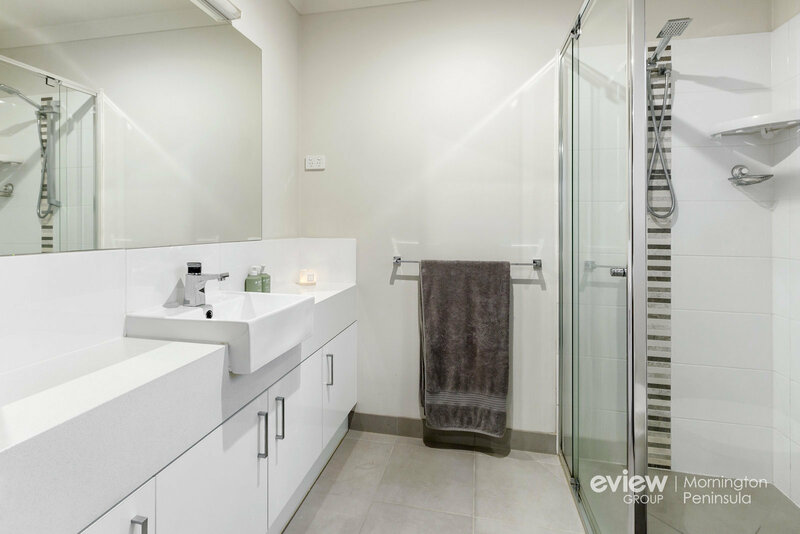 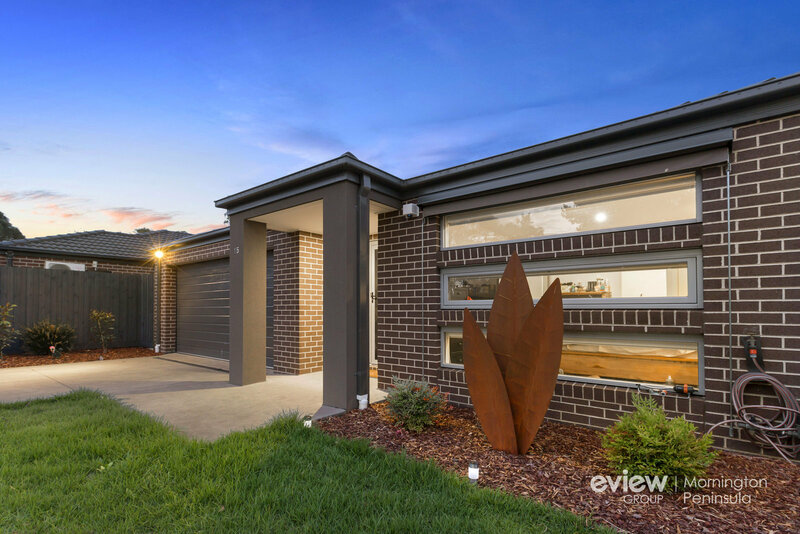 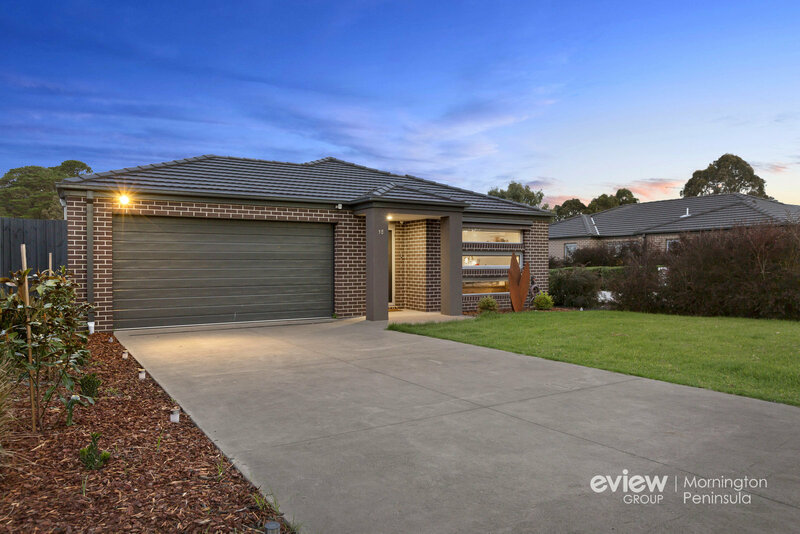 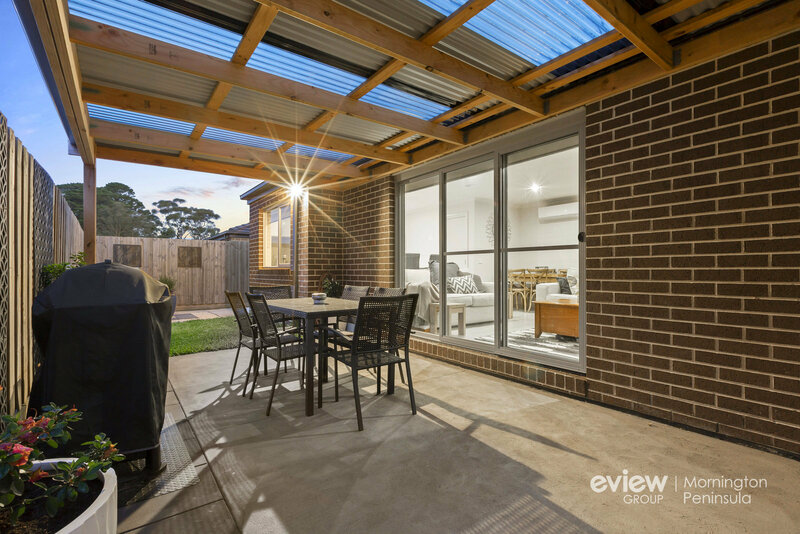 Stylishly finished throughout with stone benchtops and modern taupe colour scheme, the home features a superb stone-topped kitchen with stainless-steel appliances including a dishwasher and gas cooktop. 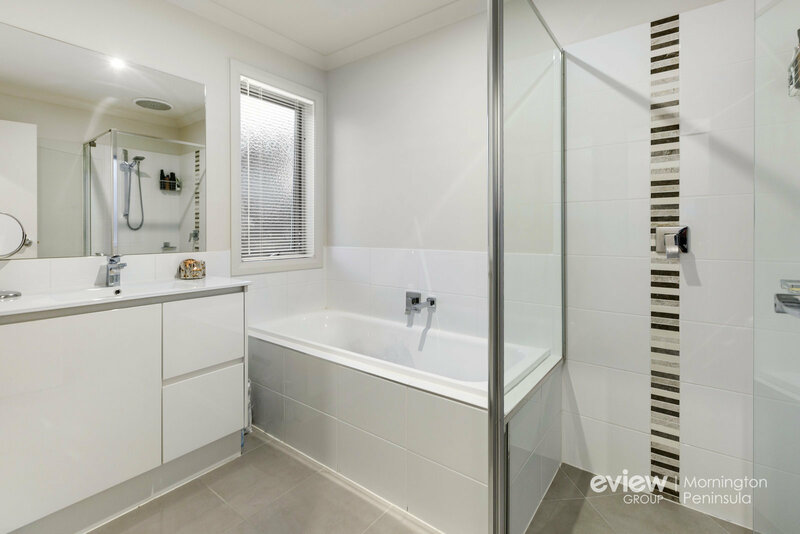 The master suite enjoys privacy at the front of the home complete with a trio of long horizontal feature windows, a walk-in robe and stylish ensuite, while two other bedrooms with robes share a full bathroom with shower and bathtub. 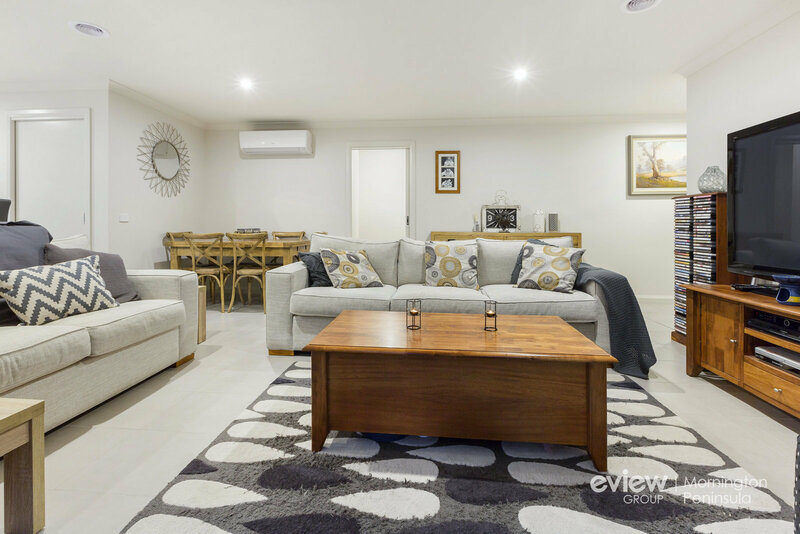 Ideal for retirees, professional couples, young families or investors looking for a fail-safe addition to their property portfolio, just moments to Bittern shops, train station and school, and a little further to Hastings shops, services and foreshore, the home also includes ducted heating, airconditioning throughout and internal access to a double remote-controlled garage.